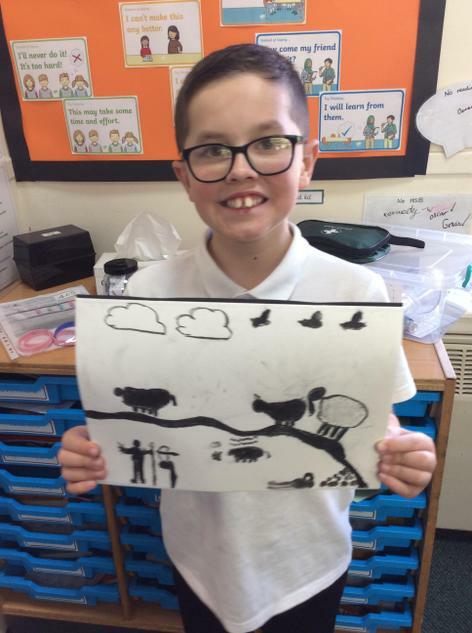 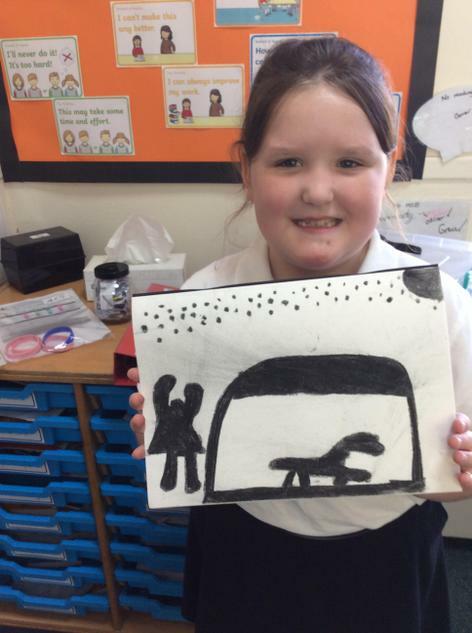 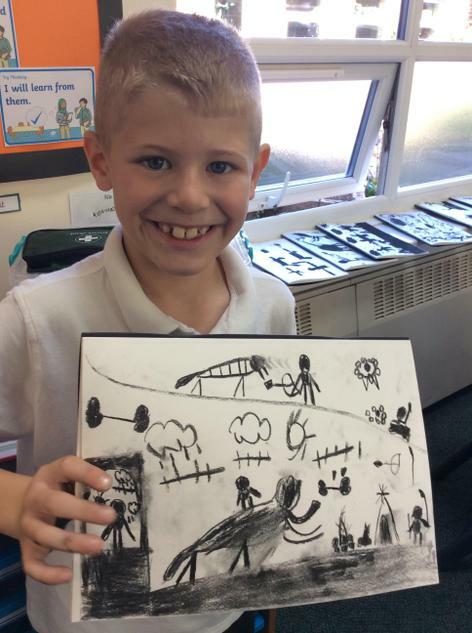 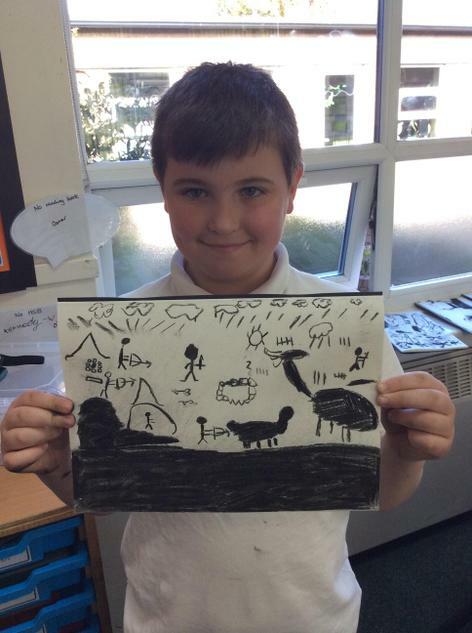 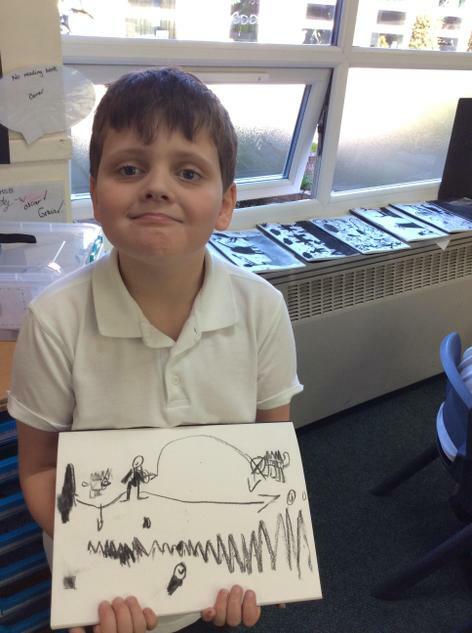 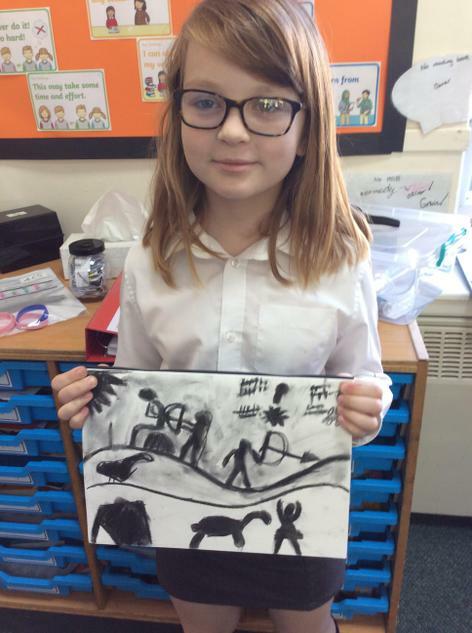 In 4CS we have have been learning about why people created cave paintings. 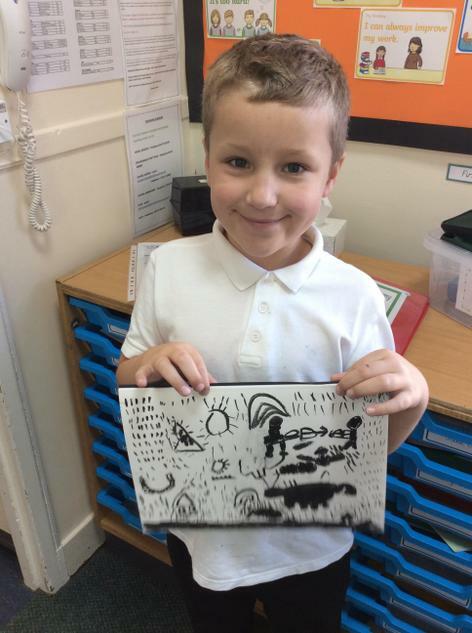 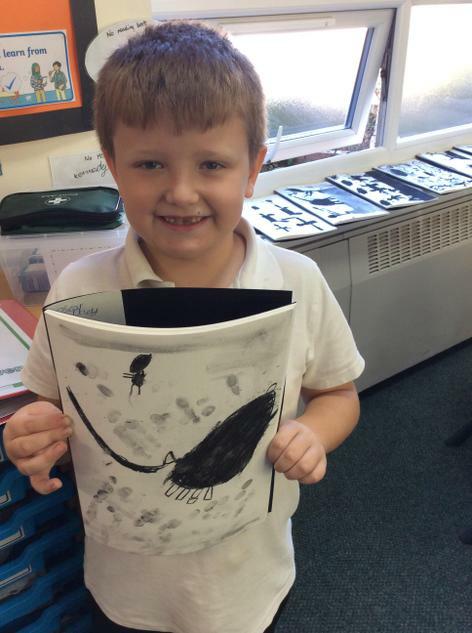 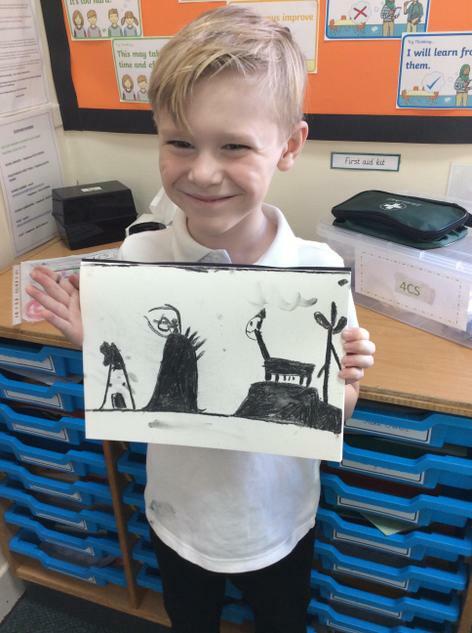 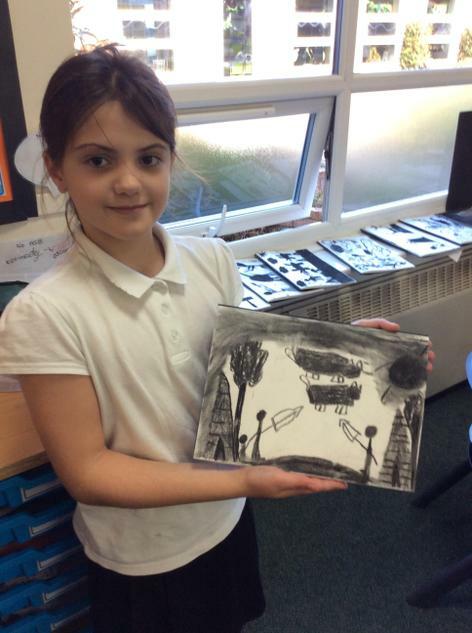 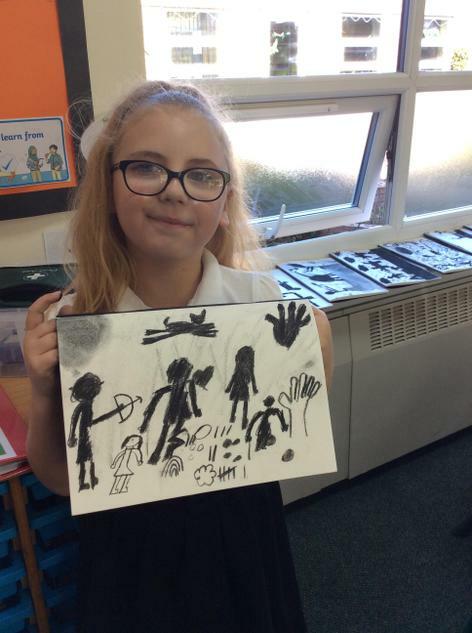 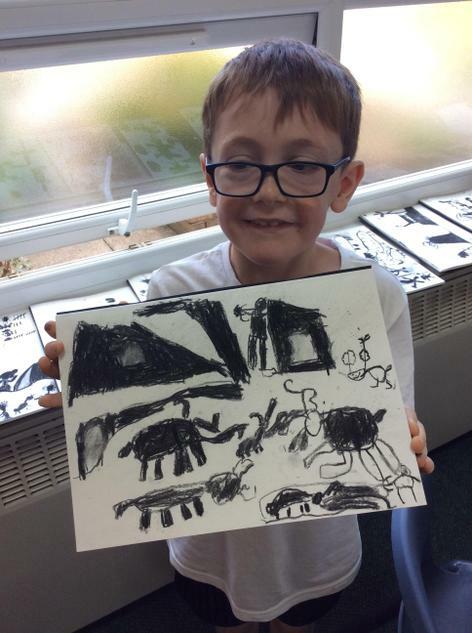 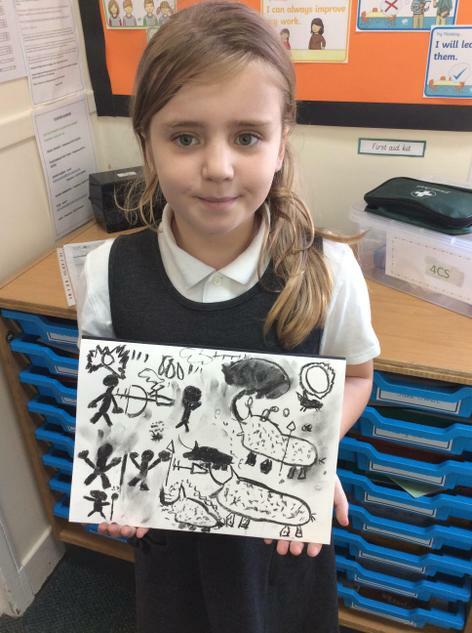 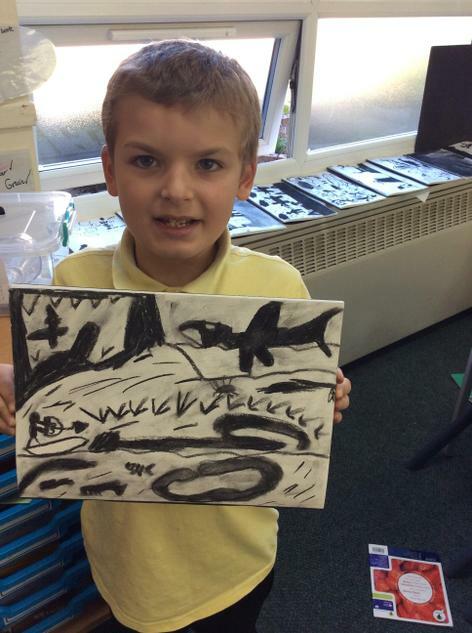 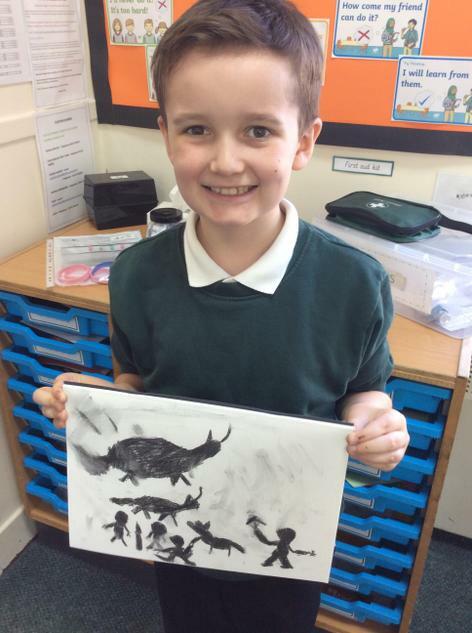 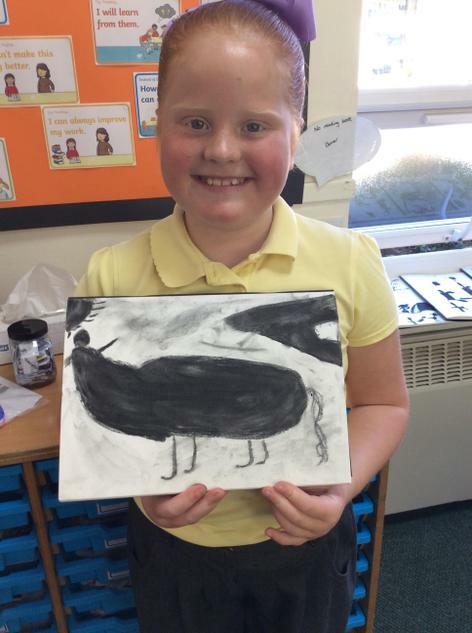 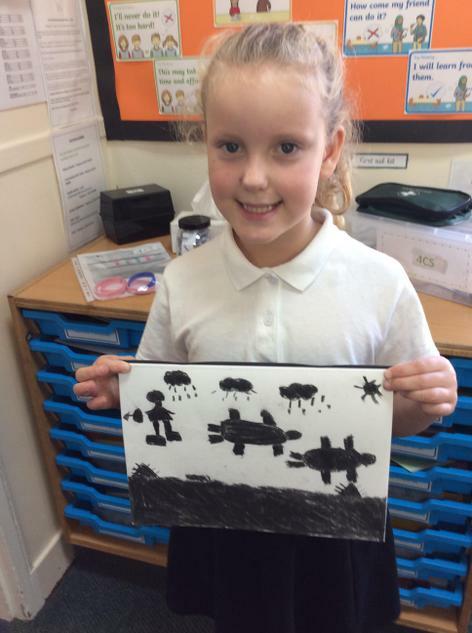 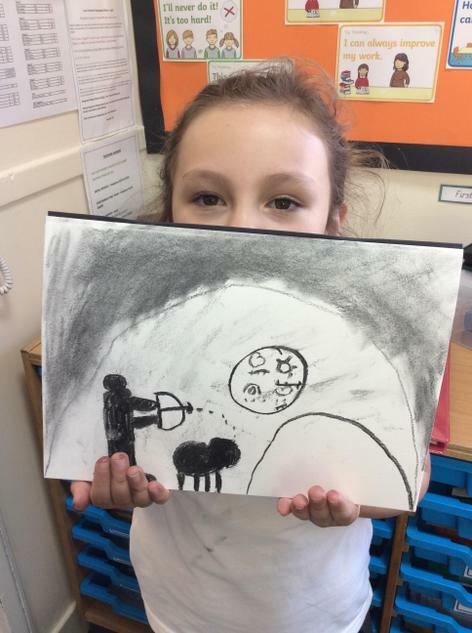 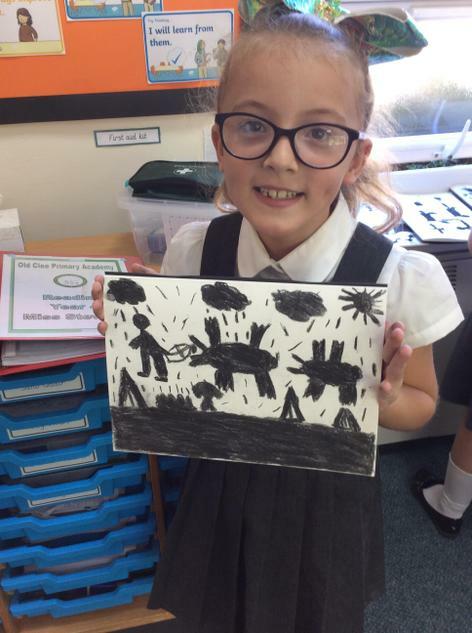 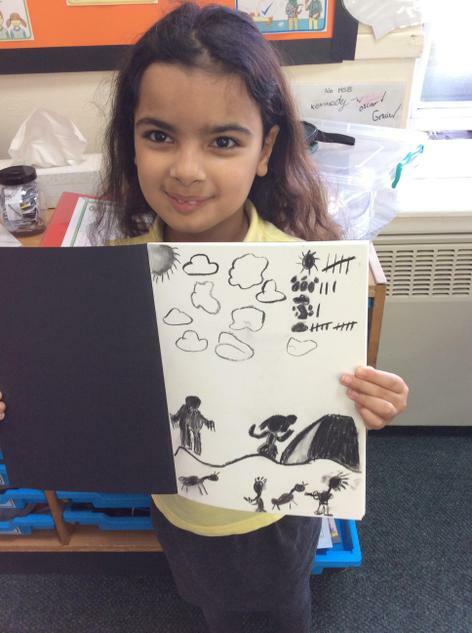 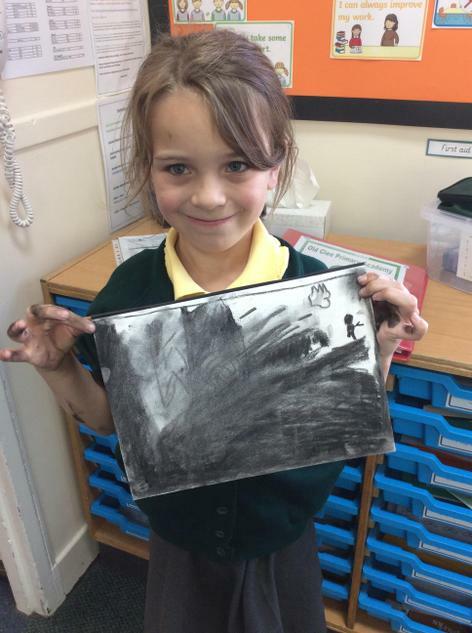 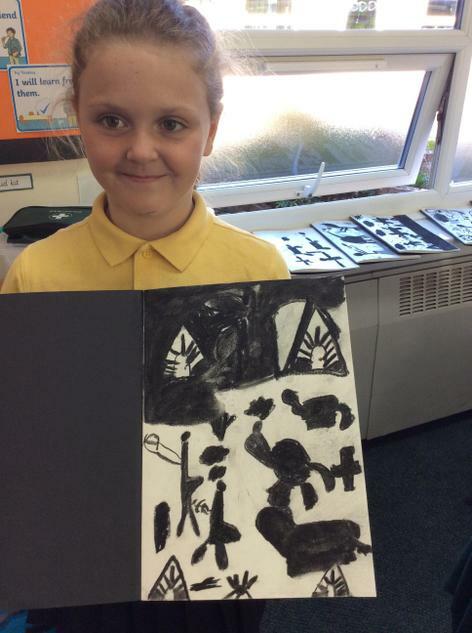 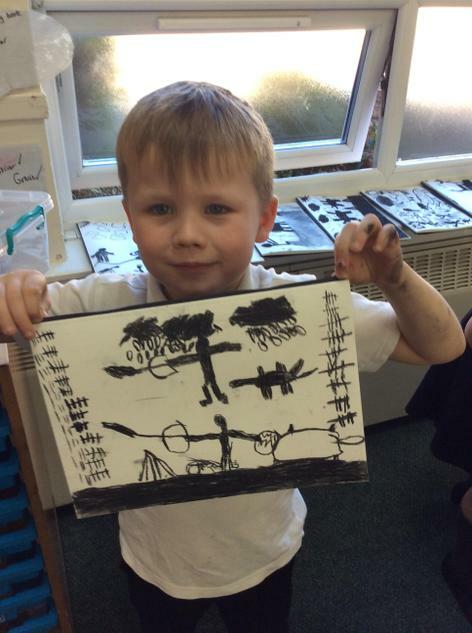 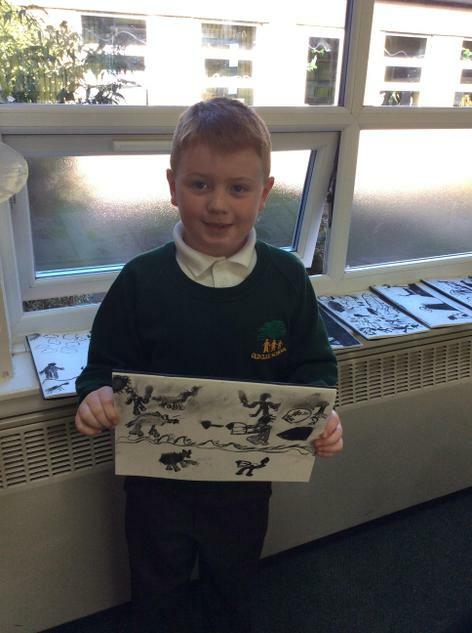 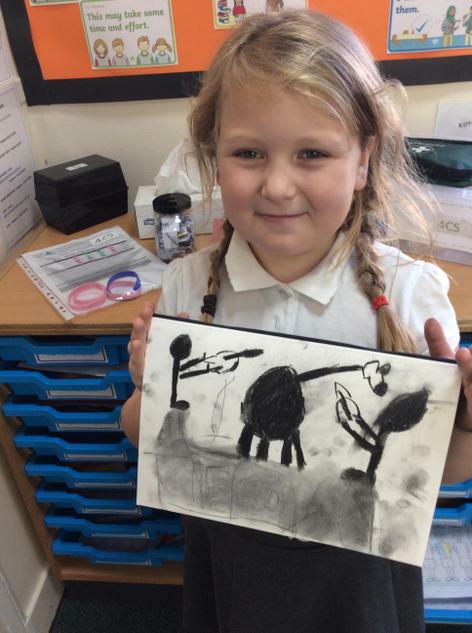 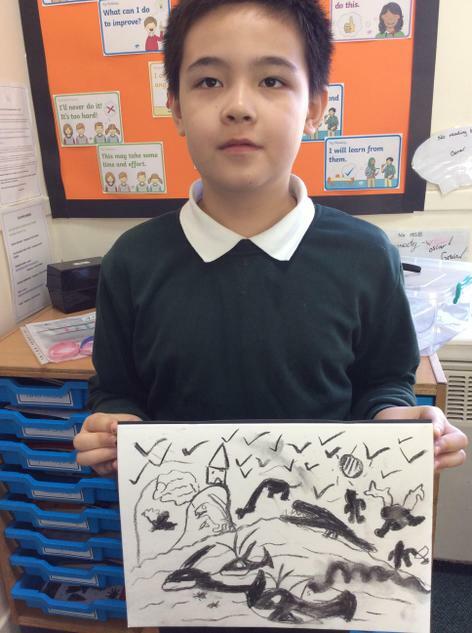 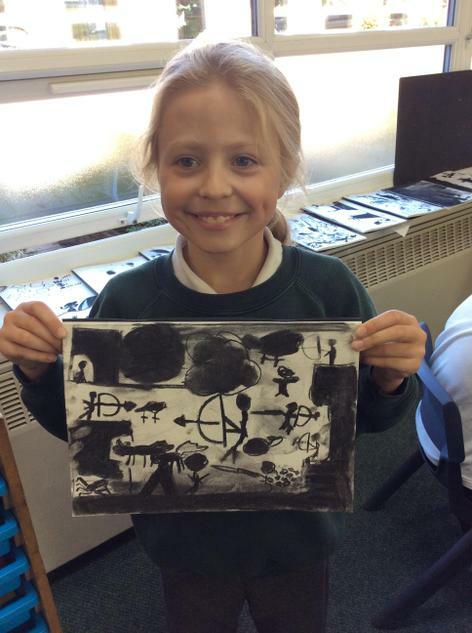 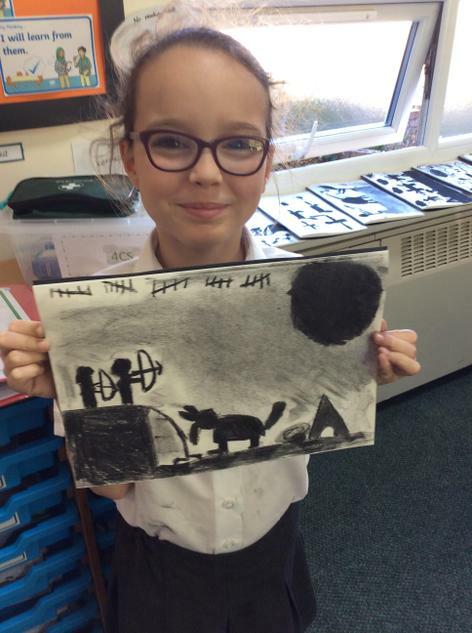 We have made our own and although it was a bit messy, we enjoyed using charcoal! 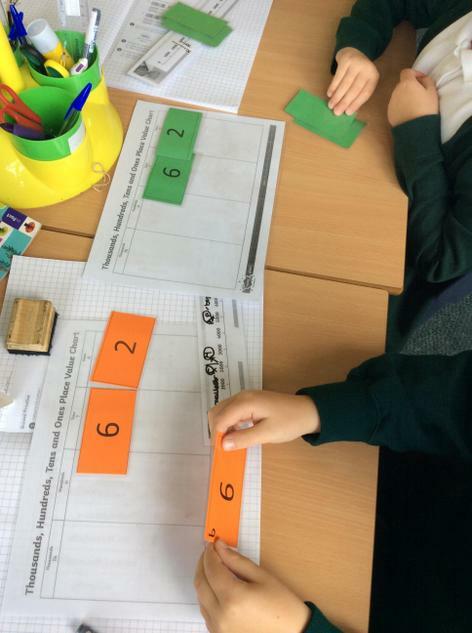 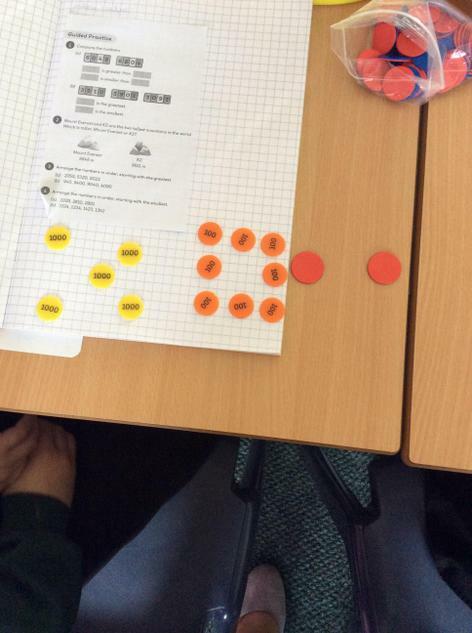 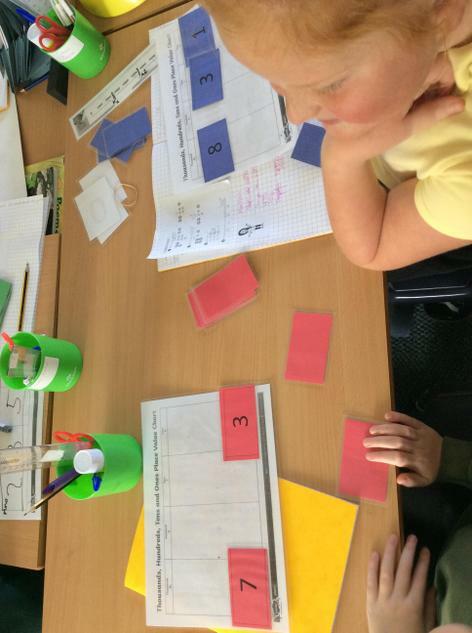 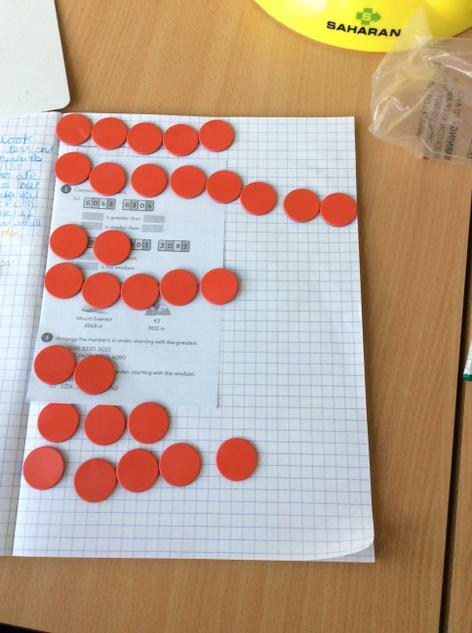 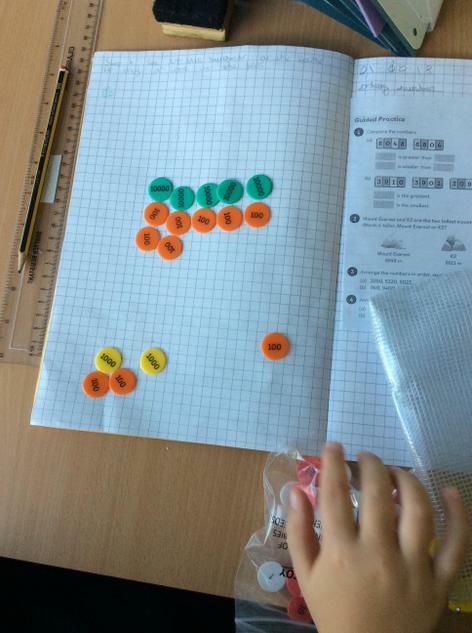 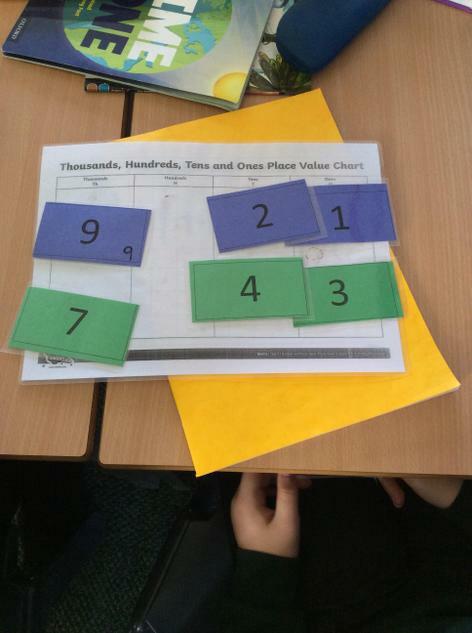 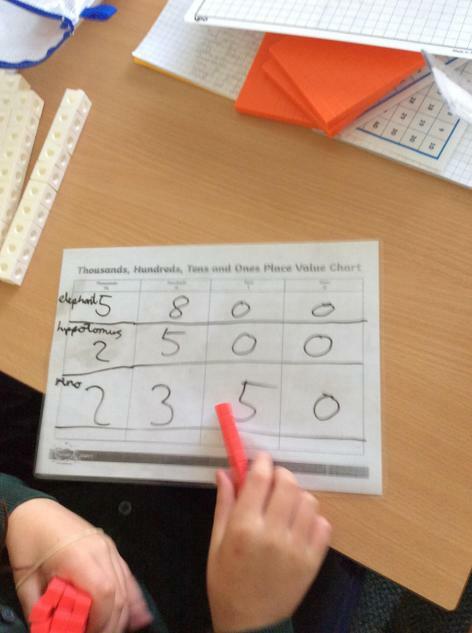 in 4CS we have been using lots of maths equipment to help our understanding of place value. 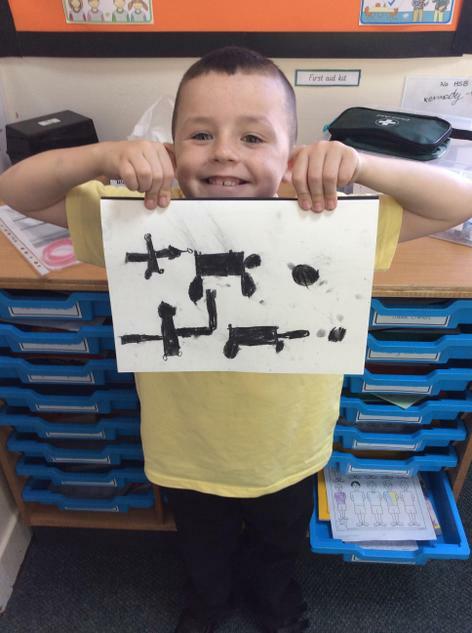 We would love to play some of our games with you at home! 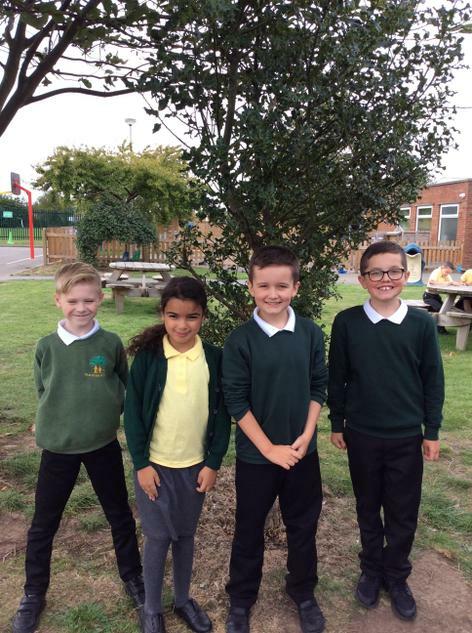 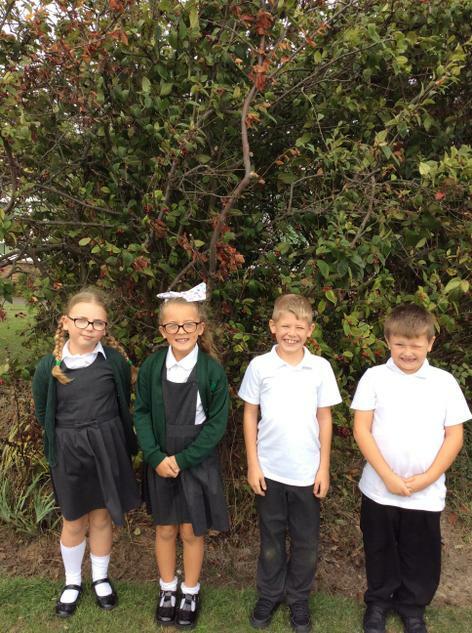 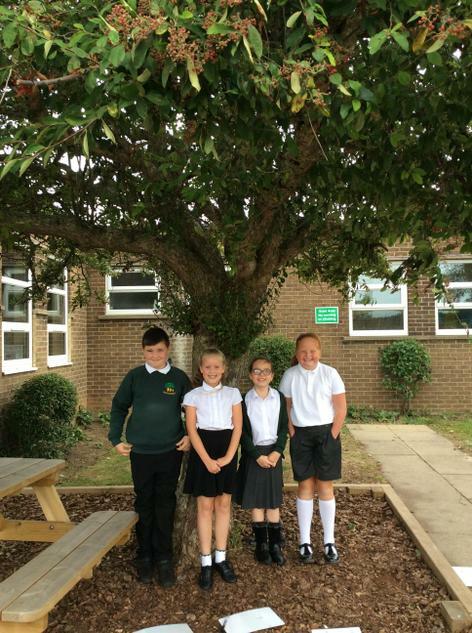 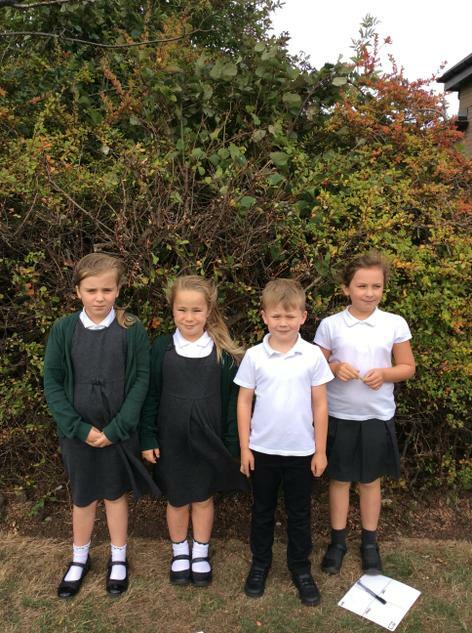 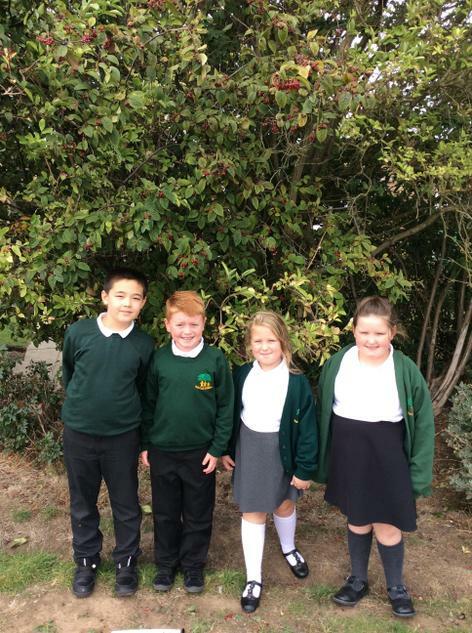 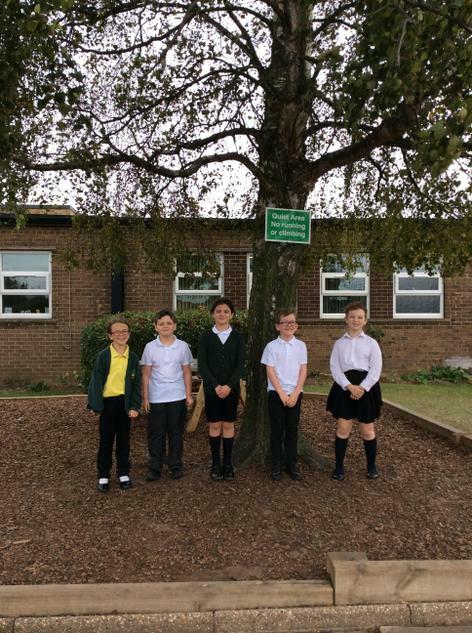 In science 4CS have 'adopted' a tree for the year. 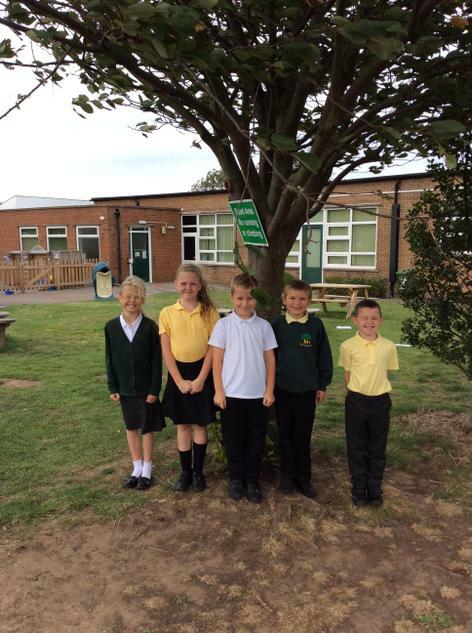 We are going to observe any changes which may occur. 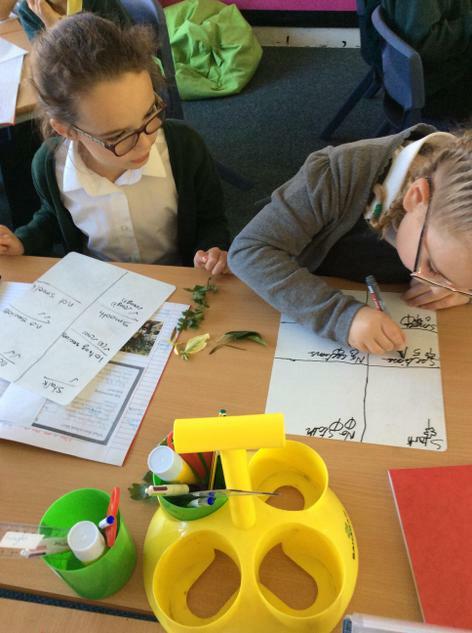 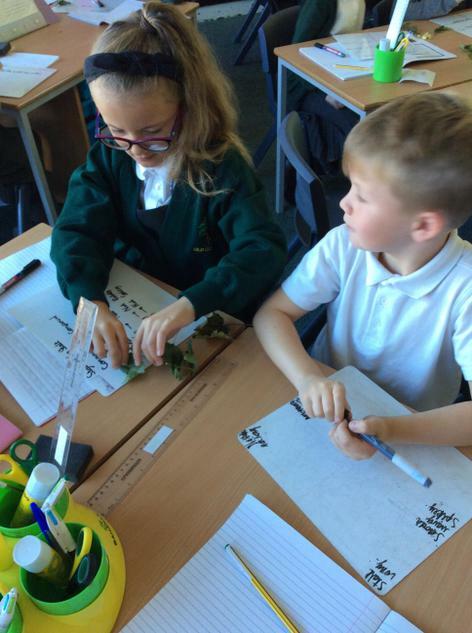 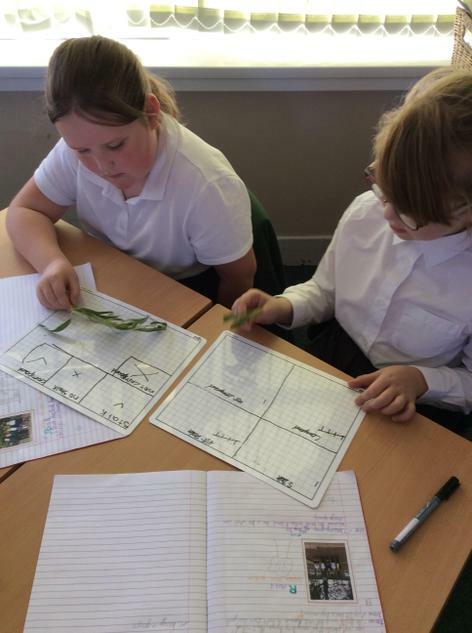 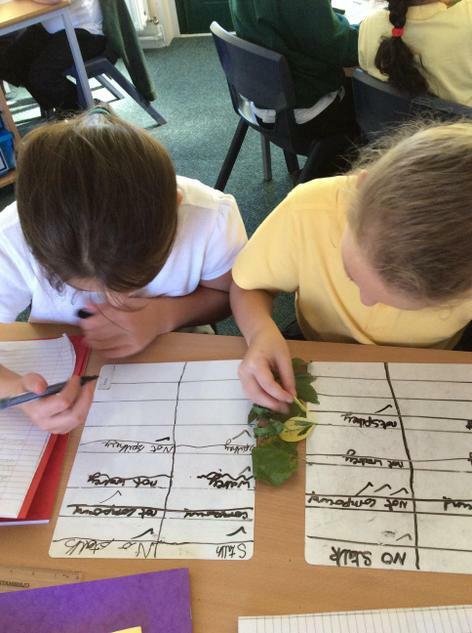 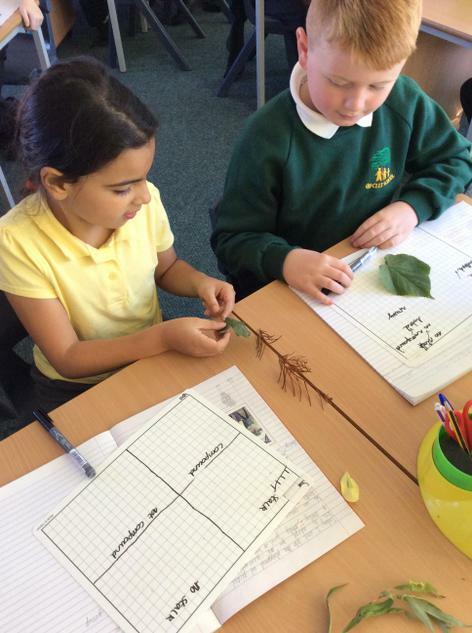 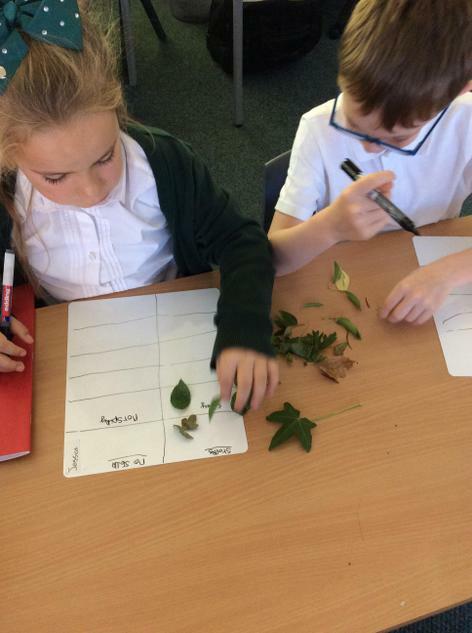 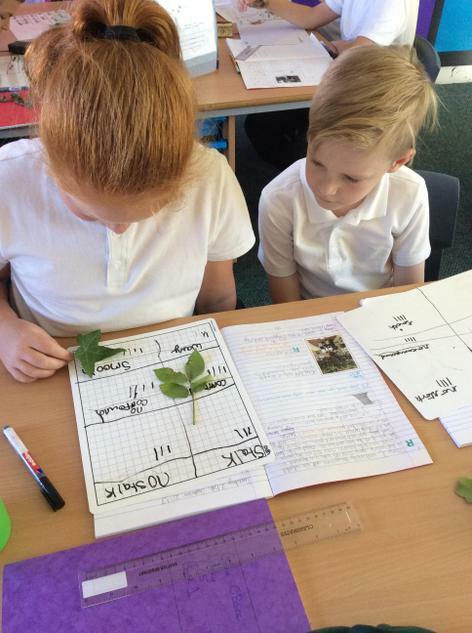 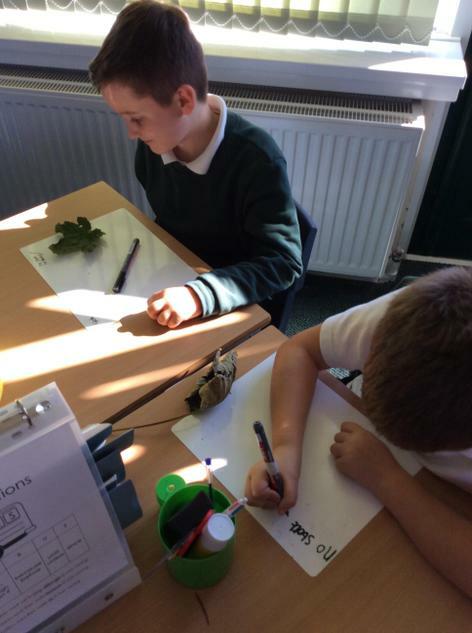 We have worked on classifying leaves which we enjoyed. 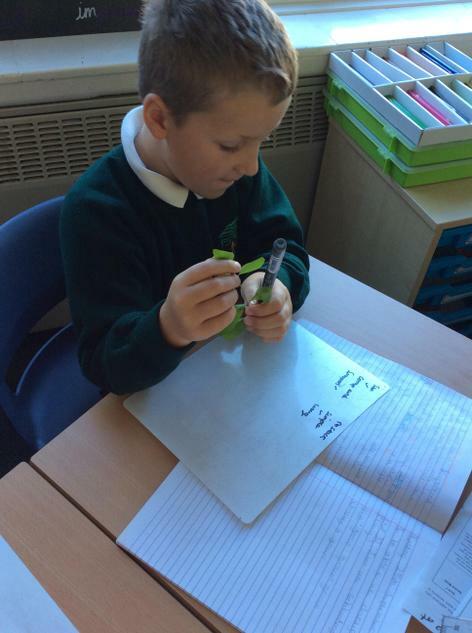 Spring term 1 spellings- Each Friday the children will be tested on a column of spellings. 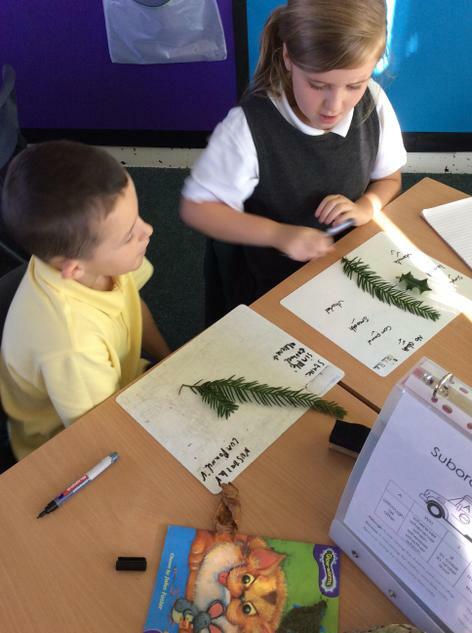 Autumn spellings - Each Friday the children will be tested on a column of spellings.